I must have been about 7 when I saw David Lean’s version of Great Expectations. The opening scene has stayed with me forever. Little boy running past a gibbet to put flowers on his mother’s grave. Suddenly the figure of years of nightmares grabs him – lo tis “I’ll have your heart and liver out” Magwich! Huge, swollen, grotesque nose, mad eyes and above all the convict’s shaven skull. Magwich then forces Pip to steal his family’s Xmas pie. This struck me as a truly awful dilemma when I was 7. It still does. It wasn’t fair. Anyway Magwich has been with me ever since but I did not realize the proximity until this morning. 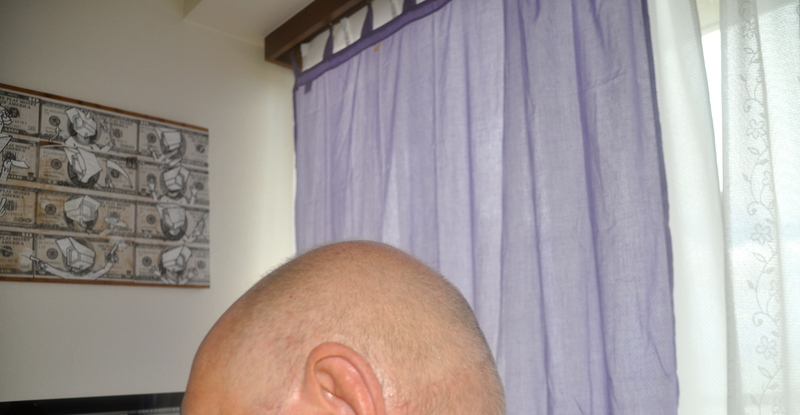 Those of you who have actually seen me know that I have little hair. This is actually an advantage as I do not have to er style it and stuff like the mem-log do. 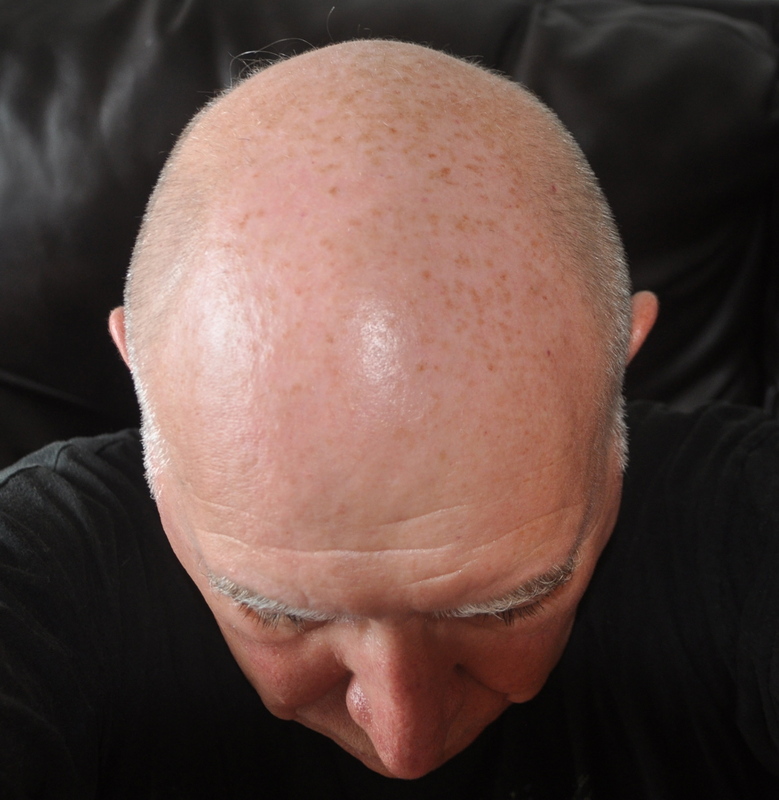 It also saves me a significant amount of money as I have not been to a barber for decades. 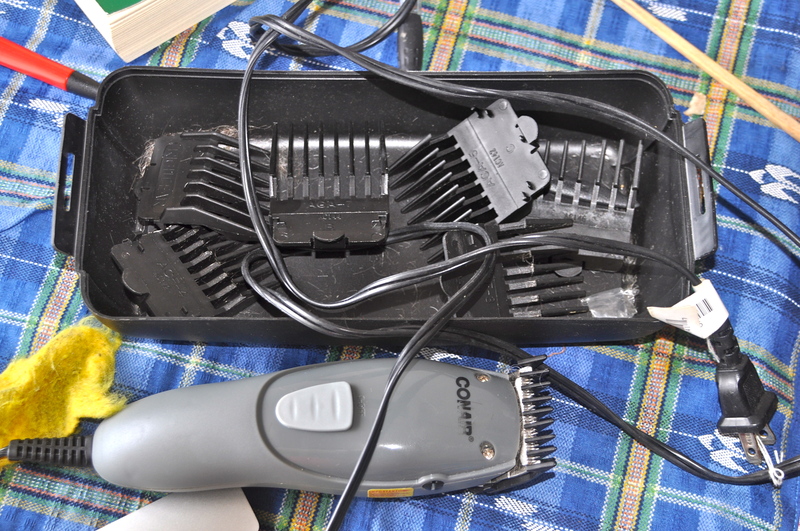 I have a dog clipper set and every few months I just run the clipper, with appropriate height control thing, through my pitiful remnants and Bob is your father’s brother. Careless, I trim my hair on this bright Saturday morning only to realize too late that enemies have changed the height control thing to the convict special level. I look in the mirror and I am Magwich. Quel destin. I am reluctant to go outside as I will scare little children. I recall a hysterical version of this Spike Milligan poem recited by (Terry ?) Nicholas at a school show, circa 1968, which you must also have attended.